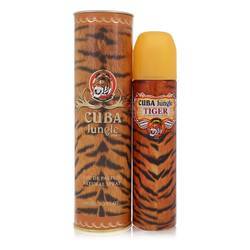 Cuba Jungle Snake Perfume by Fragluxe, There’s something slinky and seductive in the slither of a wild snake . Fragluxe recreates that fierce appeal in Cuba Jungle Snake. This women’s eau de parfum draws from a blend of classic floral notes to create a daring composition that hints at wet rains, sweet moss and crisp grasses. It’s like the hypnotic appeal of a snake in a bottle! Tuberose and pungently sweet angelica form the top of this fragrance. Heart notes of lemony fresh rose and seductive Read More Read More jasmine create an entrancing touch. Musk heats up the bottom of this scent and gives it an animalistic eroticism. Fragluxe is an American brand known for offering high-end fragrance experiences at low price points. Cuba Jungle Snake builds on the brand’s popular Cuba collection, which draws inspiration from the island and its culture. 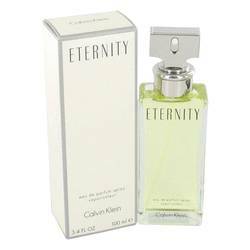 This fragrance comes in a slender .35 mL spray atomizer. Spritz it on and release your inner serpent. All products are original, authentic name brands. We do not sell knockoffs or imitations.